Ethnotek is a brand new start-up founded by Jake Orak. 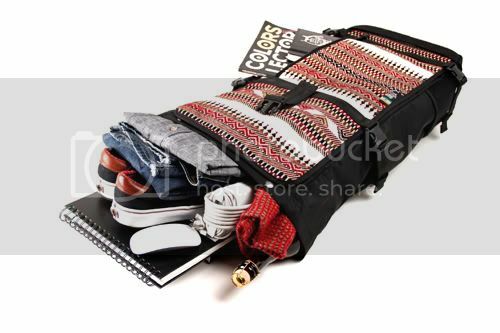 The idea behind the company is simple: use high-quality, functional backpacks and messenger bags as a medium to promote ethnic cultures and artistry. 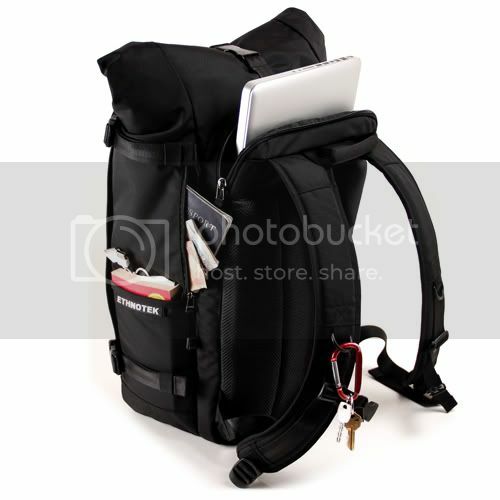 Every Ethnotek bag has a removable main front panel which the company calls THREADS. 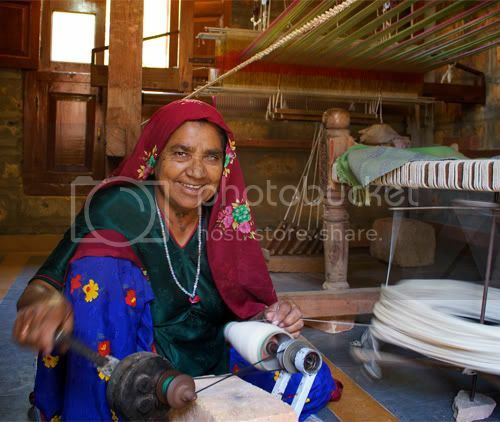 These THREADS are made from fair-trade acquired textiles, sourced in-person and purchased directly from the artisan or village where they originated. 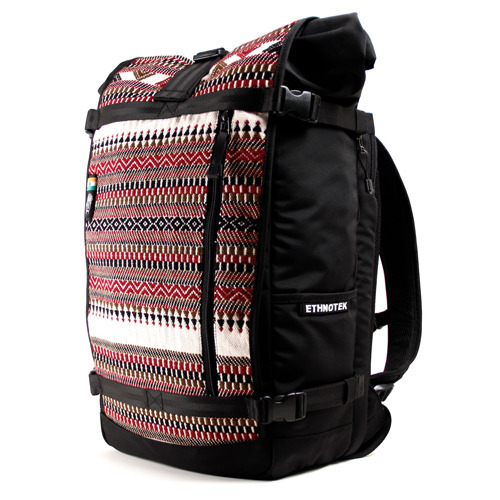 That means each purchase of an Ethnotek bag directly supports artisan weaving communities around the world. It’s hard to pick, but our favorite is the Woven-India 1. 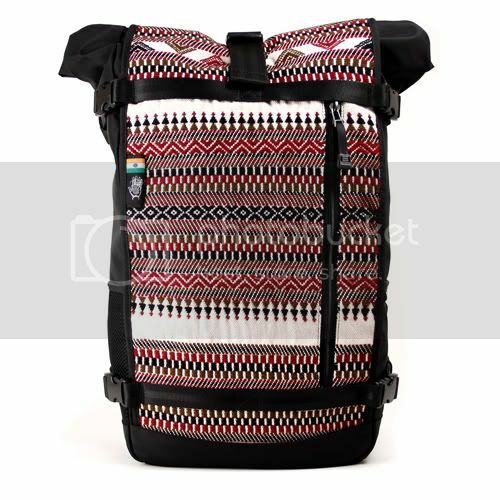 Like Ethnotek’s entire collection, the Woven-India 1 includes a huge main compartment, separate laptop compartment, padded shoulder straps, and a bevy of pockets for ample stow away space. 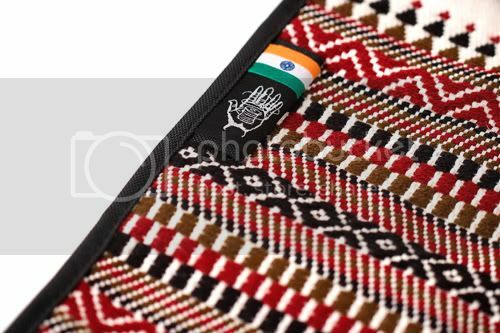 The hand-loomed THREAD featured on this particular backpack is created by master weaver Vankar Shamji of Bhujodi-Gujarat, India. 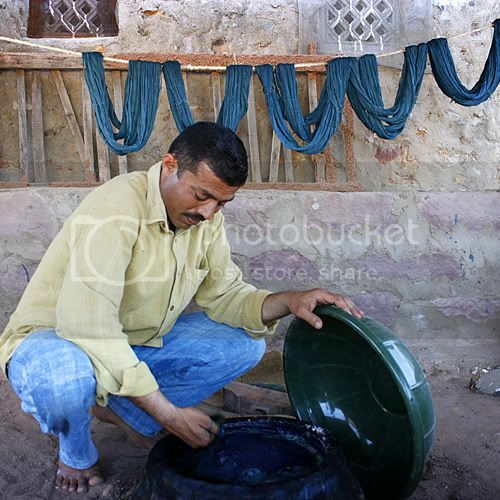 Shamji and his family dye, loom, and weave the intricate textile by hand, using techniques that date back generations. Here’s a closer look. To learn more about Ethnotek, visit the company’s website. You can also follow Ethnotek on Facebook.